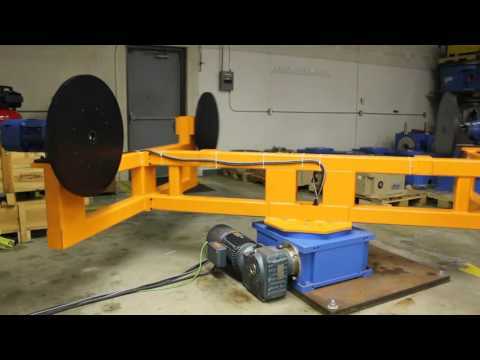 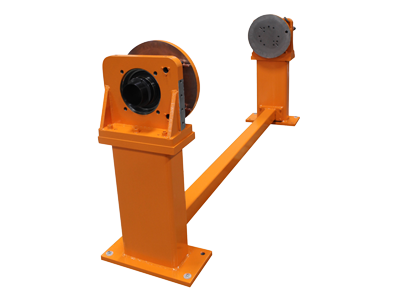 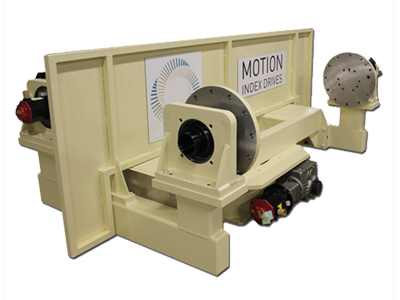 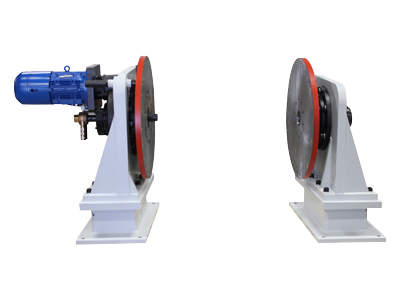 Motion Index Drives can provide a complete Single Axis Weld Positioning System engineered specifically for your needs. 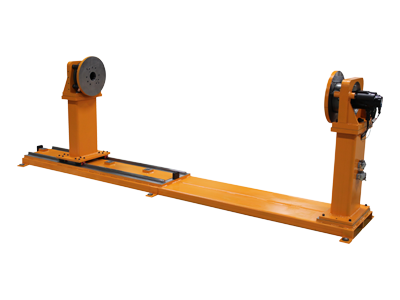 The complete robotic positioning system solutions we provide utilize our standard, high-reliability and precise indexing equipment with custom weldments that exceed our customers’ expectations. 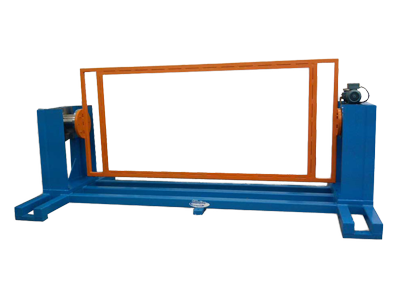 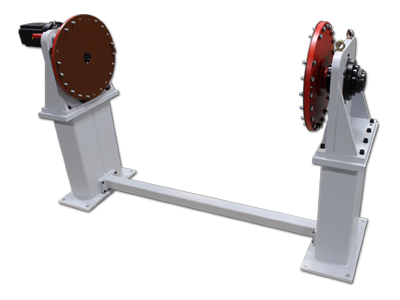 Our Single Axis Weld Positioning System is utilized in industries ranging from aerospace, heavy construction vehicles, tanker manufacturing, steel industries, passenger train manufacturing, to automobile manufacturing.